Light flickering is undoubtedly frustrating and can cause us to turn our heads. Initially, we think we’re just seeing things, but as we notice the ongoing issue, we realize we’re not going crazy. Before you jump to the conclusion of your home being haunted, understand some of the more likely causes that are causing those flickering bulbs. The fix could be simple or you might want to have a professional help you out. Regardless of your situation, let’s take a look at the four main causes of your light flickering issues. Once you investigate the problem, you can use your own judgment to see if there is a simple fix or if you’re dealing with a more complicated situation. Your light bulb is loose - This is the simplest fix and the best case scenario for any homeowner. If the bulb is loose in the socket of a light fixture, turn the light off and carefully tighten the bulb yourself. You shouldn’t over-tighten the bulb, but it should fit nicely in the socket. The light bulb is defective - If you check to see if tightening the bulb worked and you still notice some light flickering, your bulb might be defective. This shouldn’t be too costly to solve. All you need to do is replace the defective bulb with a new one. If this doesn’t solve the problem, it is clear that the issue lies elsewhere. Bad connection or faulty switch - It’s not uncommon for a switch or fixture to wear out. 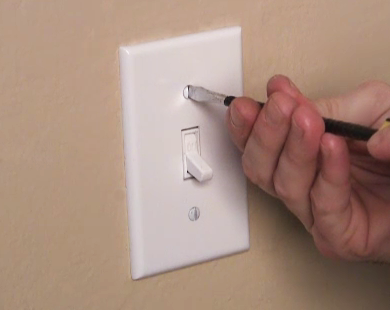 To determine if the switch is causing the lights a problem, jiggle it gently to see if it produces a flicker. Be sure to check the screw terminals on the light switch for a bad connection. Also, check the plug that connects to the outlet to ensure that it fits nice and snug and stays put. What you do next should be based on what you found out above. If the switch is faulty, you or a professional will need to replace it. If the screw terminals were the culprit, make sure to tighten them. Lastly, if the plug isn’t staying in the outlet, remove it and squeeze the prongs together. This will allow them to fit much better in the outlet. Voltage levels are fluctuating - Voltage fluctuation is noticeable when an appliance with high wattage is turned on. If the light fixtures are on the same circuit as that appliance, then you may notice the lights to flicker. If the flickering is intermittent and not out of the ordinary, you likely don’t need to worry. 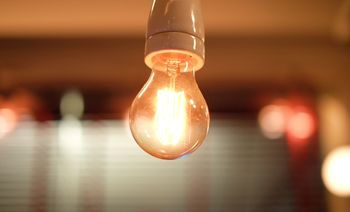 If you experience heavy flickering or even the bulb becoming too bright or not bright enough, this may be a symptom of a much more serious electrical issue. Additional symptoms that may be noticeable include bulbs burning out too quickly or issue with your refrigerator or freezer. Because this issue is potentially so serious, it would be in your best interest to hire an electrician. An electrician on Great Pros will be able to inspect the home’s electrical system and determine what additional steps should be taken. This could be anything from repairs, replacements, or additional diagnostics. If the issue is caused from an exterior source, the electrician may suggest that you call your electric company to examine any electrical cables outside of your home. 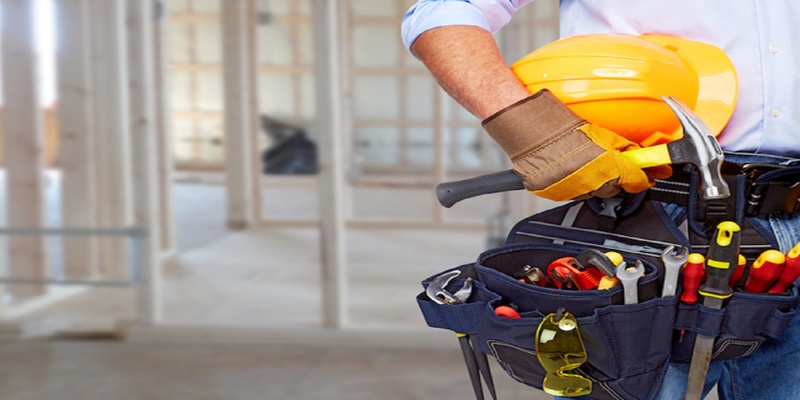 Great Pros is an Arizona company who has connected thousands of homeowners who need help with their home projects. 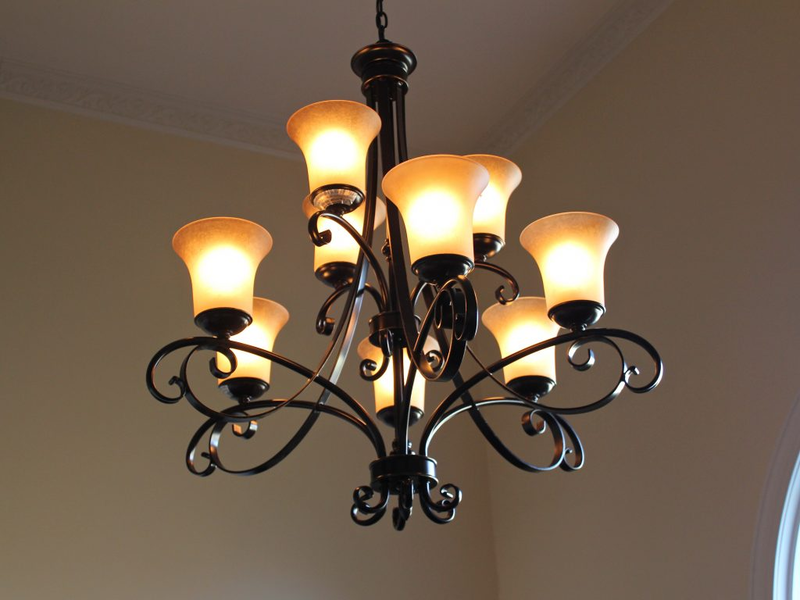 In addition to providing expert assistance with electrical issues, Great Pros provides help with all home projects. All service professionals are background checked, licensed, bonded, and insured to ensure your projects are completed to the highest standards. 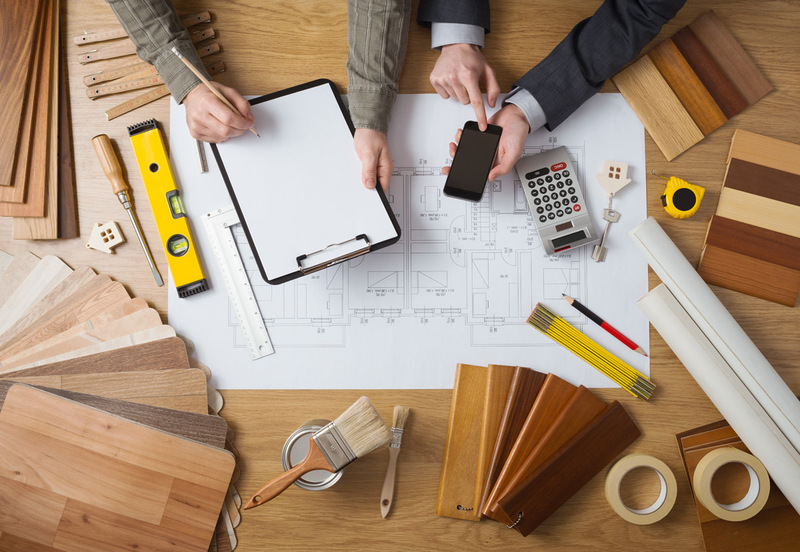 Consider us for your next home project and compare prices from multiple professionals so that you get the best deal!